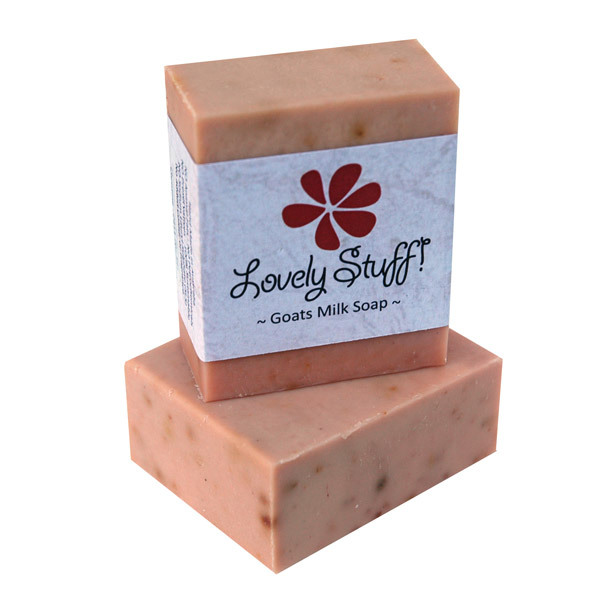 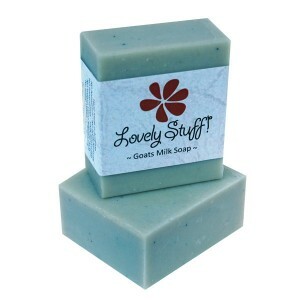 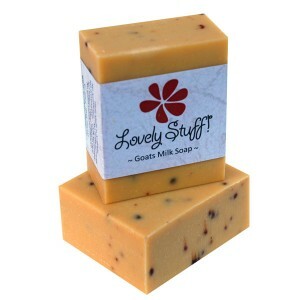 Categories: Goat Milk Soap, Soaps that Girls like, Soaps for Combination Skin, Soaps for Mature Skin, Soaps for Dry Skin. Ideal for most skin types and particularly beneficial for mature skins. Can help in the treatment of skin problems including burns and superficial wounds. Assists skin healing, soothes and clears sluggish oily skins. 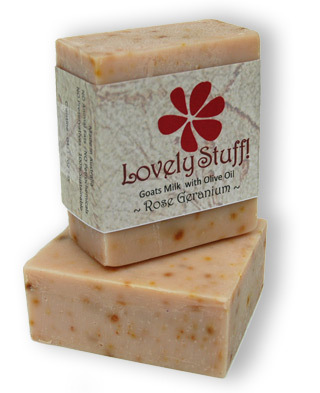 Filtered Rain water, Fresh Goat Milk, Rose Petals, Rose Geranium Essential Oil, naturally occurring Glycerine, Olive Oil, Castor Oil, Coconut Oil. I Love the smell of rose in the morning!